We authors are accustomed to being the interviewees, i.e., the ones giving the answers to the questions. Thus it was a pleasure to settle down with fellow attorney-author Jonathan Watkins and finally get to ask some of the questions I’ve often wished an interviewer would ask me. And it was even more of a pleasure to receive his answers. 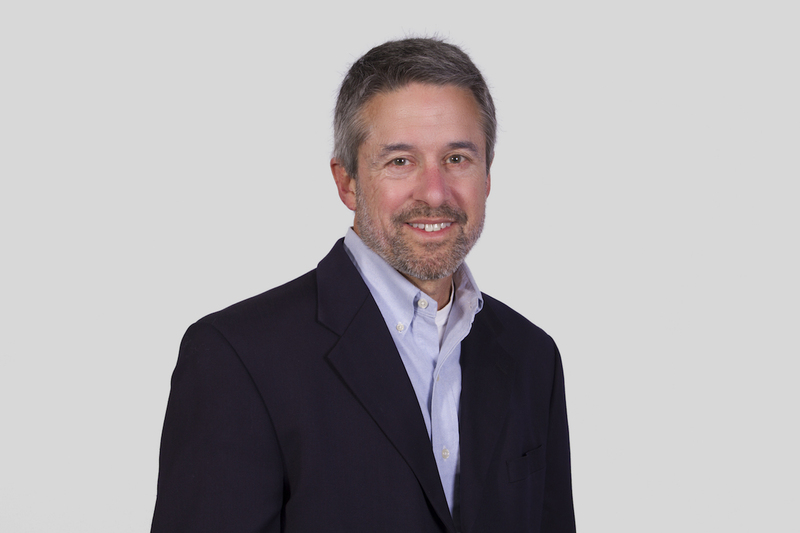 Mike K.: We are both trial lawyers who also write novels, and thus we are both often asked why are there so many lawyers writing novels. A better question, though, is: what are the parallels, if any, between the job of a lawyer—and especially a trial lawyer—and the job of a novelist? Jonathan: Great question. They’re both acts of storytelling. If you’re running a trial, you’re telling a narrative in competition with the other side. They have their story and you have yours. When all the motions have been heard, the witness list has been finalized, and the last minute plea offer rejected, what you’re left with is the job of telling a story to the jury that is better and more believable than the other guy’s. Losing the thread of that story (not being mindful of it when you’re choosing what questions to ask a witness) or telling it in a confusing way will sink you. There are a lot of moving parts to some trials, and they are all important. But you can’t forget the ‘Big Story’ that you’re presenting to the jury. Mike: Have you seen any impact in the real world of courtrooms from all of those courtroom dramas on TV? Jonathan: Not as much from the courtroom dramas as from the ‘CSI’-type shows and cop procedurals. Today’s juries have watched years of these shows, all of which present scientific tests as the definitive way to offer proof that something did or did not occur. But the truth is that most cases won’t rely on DNA testing, computer models, blood spray analysis, or even fingerprints. A lot of crimes simply don’t have any elements that would make scientific inquiry necessary. Most trials involve testimony from witnesses. You’ll get a cop, the victim, and a witness or two. The most ‘hi-tech’ evidence admitted will be some photographs or some documents. Somewhere in that jury is likely a man or woman who mistakenly thinks that the super-science procedures shown every week on their favorite procedural are actually real (most of them aren’t) and also very commonplace (the ones that do exist are rarely used). And that man or woman is going to be a lot more susceptible to thinking that a trial where none of that super-science has been presented is in some way deficient. It’s akin to how non-lawyers will say something to the effect of, “Yeah, but the evidence was only circumstantial”, as if a case shouldn’t be brought unless it is entirely supported by direct evidence and free of anything that could require a juror to make an inference. TV show lingo was responsible for that misconception as much as it is for the idea that every crime scene is crawling with the best scientists in the nation, wielding the most cutting edge instrumentality, and scrutinizing every microscopic filament with the deductive acumen of Sherlock Holmes. Of course, this is all to the benefit of the Defense side of the story. The more serious the crime, the more some jury members are likely to believe that cutting edge scientific evidence is not just preferred, but even necessary, in order for them to feel comfortable finding someone guilty. 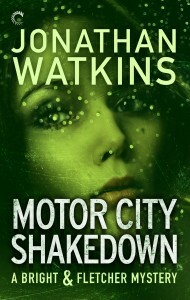 Mike: Hollywood comes knocking and buys the movie rights to Motor City Shakedown. Incredibly, however, they give you total discretion over casting the movie. Who will you pick the play the main roles, and why? Jonathan: Issabella Bright would be played by Anna Kendrick. In the film Up in the Air, she looked almost exactly like how I picture Issabella. Also, Ms. Kendrick is one of those rare actors who is equally adept at both drama and comedy. She would be perfect for the tense moments in Motor City Shakedown as well as the lighter bits. Darren Fletcher would be played by Jason Bateman. He doesn’t fit my image of Darren physically, but he’s close enough. More important than the appearance, I think he would nail the beleaguered, run down state Darren is in when we find him at the book’s beginning, while still being able to nail the humor and outrageous behavior that Darren displays throughout the rest of the book. Theresa Winkle: Melissa McCarthy. Theresa is an eccentric who lives in a bar with her collected herd of unicorn figurines. She’s blunt. She’s uncomplicated in her view of the world and isn’t shy of saying exactly what she thinks. I can’t think of any other actor out there who could carry that type of part as easily as Ms. McCarthy. Mike: As a reader and a writer, many of my favorite characters are the ones I label “cage-free,” namely, the ones who somehow escape the confines of the outline and yank the story in a new direction. Beloved examples from literature include Falstaff in Shakespeare’s Henry IV plays and Sancho Panza in Cervante’s Don Quixote. Have you ever had a cage-free character appear in one of your novels? If so, describe the experience. 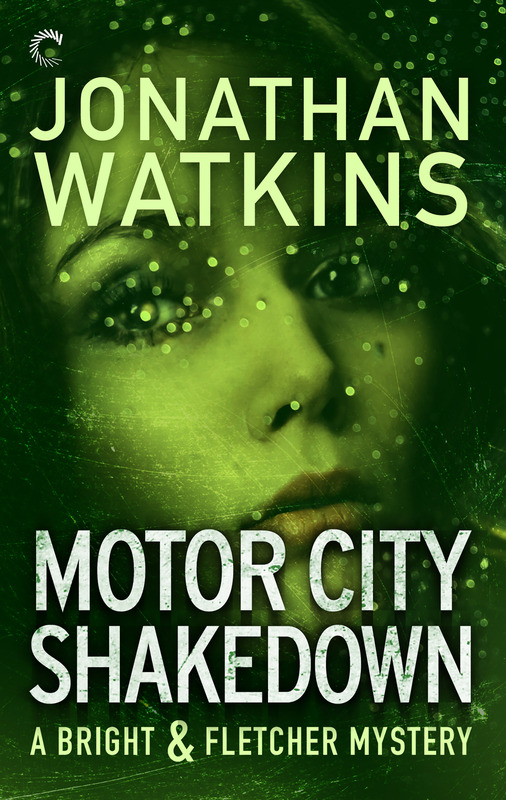 Jonathan: For me it was Malcolm Mohommed, the hit man in Motor City Shakedown. Originally he was only going to appear in one or two scenes to fill a minor plot role before disappearing out of the story for good. But as soon as I started putting him together, he became irresistible to me. His unique view of the world, his artistic mission, his deadly machine-like quest for personal vengeance—all of it conspired to blow up my original outline. He became a major, vital player in the book’s narrative. If I ever have the right story for him, he’s the one secondary character from the book that I would want to make the lead of a stand-alone novel. Mike: Which books on your Top Ten List do you think might surprise your readers? Jonathan: Probably the fact that I really am a sucker for American classics. I write genre fiction, proudly. But if you were to demand to know which books I return to again and again, they would be The Sound and the Fury, The Great Gatsby, The Old Man and the Sea, and One Flew Over the Cuckoo’s Nest. Don’t get me wrong, I read a lot of detective fiction, mysteries, thrillers, horror, fantasy, and science fiction. They are my comfort reads, and I go through them fast. But those books I listed above are burned into me. I have to pull them out now and again, to pick over and puzzle out and try to learn from. Mike: Okay, now for some important stuff. I went to college with two guys from Detroit who rhapsodized over Stroh’s beer. Are you a Stroh’s fan? Is it still around? And what does “fire brewed” mean? Jonathan: Anyone who would rhapsodize over Stroh’s needs to have their taste buds arrested and their stomach apologized to. Stroh’s is the beer you drink when you’ve just turned of legal age and don’t have enough pocket money to buy a beer that doesn’t hate you. I’m sure “fire brewed” is a real process. I’m also sure that it perfectly describes the state of your intestinal tract after you’ve been drinking Stroh’s. Maybe your friends were trying to haze you. Mike: These days a popular question for writers is to have them name 3 other authors, living or dead, that they would invite to a dinner party. Who would you invite? 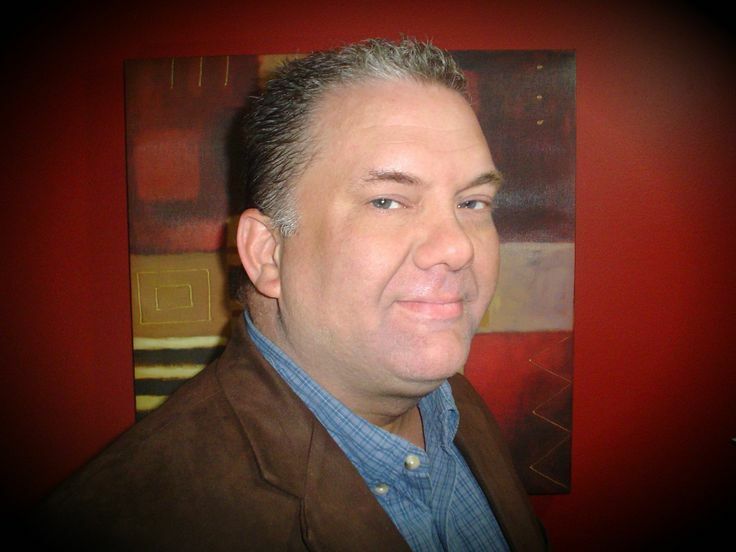 Jonathan: Robert B. Parker, because I grew up with his Spenser character, whose innate nobility and personal code of right and wrong informed a lot of my young world view. Fyodor Dostoyevsky, because every dinner party needs that one guy who just won’t tolerate small talk and demands actual conversation about weighty propositions. Norman Mailer, because you also need the unhinged provocateur who breaks up the flow of things with bravado and brash posturing. If nothing else, I think he would refuse to allow an evening to be anything but memorable, even if it was memorable for how it devolved into shouting and punching. Mike: Finally, who’s your favorite fictional hero or heroine, and your favorite antihero or villain? Jonathan: My favorite hero is and will ever be Atticus Finch from To Kill a Mockingbird. I know that’s the most obvious answer for a lawyer, but there you have it. He was honest, kind, devoid of bigotry, and willing to stand against the tide of racial injustice. My favorite villain is Judge Holden from Cormac McCarthy’s Blood Meridian. I’ve never read a more hellish, obscene, or terrifying depiction of the worst impulses inside the human heart than what’s contained in this book. And the Judge is the physical manifestation of it all. Pure evil and purely fascinating. Mike: Yes, the Judge from Blood Meridian is one of the great villains of all time. I doubt whether Iago or Hannibal Lector would even be willing to get into the ring with him–even if they got to go in there together. Jonathan, it’s been a pleasure. Thanks for taking to time to share your thoughts with our readers, and good luck with your new novel. Jonathan: Thanks so much for the questions, Mike. These were great fun to answer and I appreciate the opportunity.